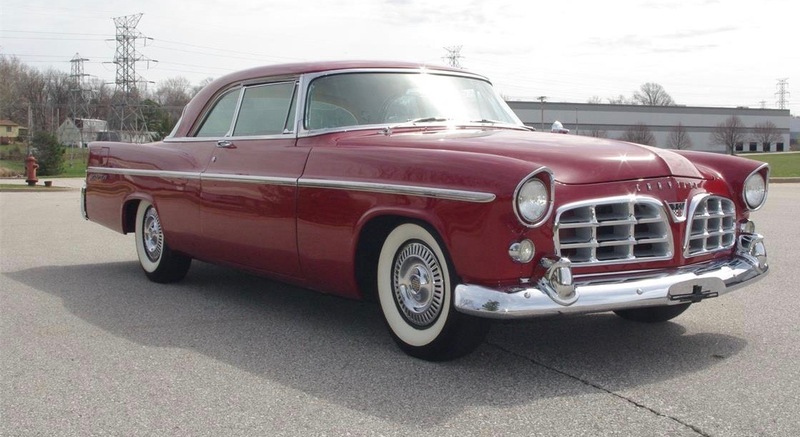 Although the term wasn’t used at the time, the Pick of the Day, a 1956 Chrysler 300B coupe, certainly was a Detroit muscle car. 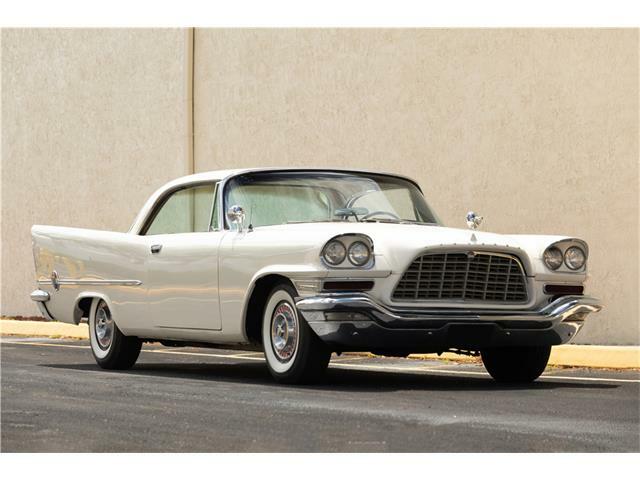 Chrysler launched what would become its “letter series” cars in 1955 with the Hemi-powered Chrysler 300, or technically the C-300 since the C- was part of all Chrysler cars at the time. 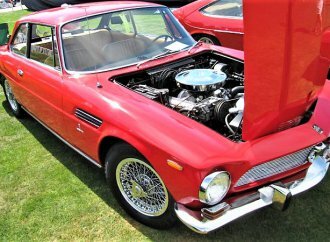 Basically, the car was a sort of a homologation special for stock-car racing and thus was equipped with a 331cid FirePower V8 with hemispherical cylinder heads and a high-performance exhaust. 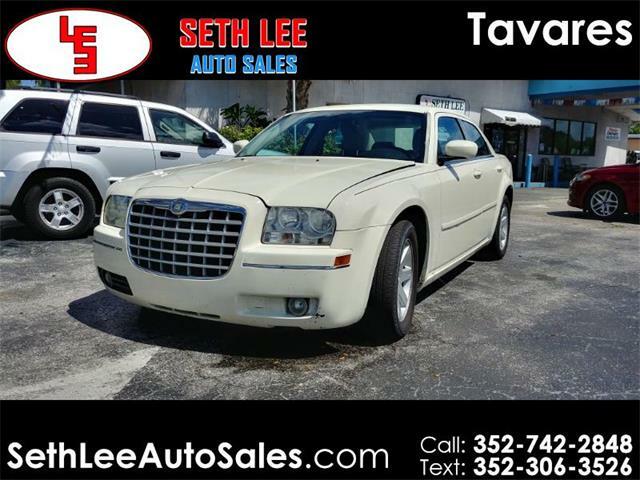 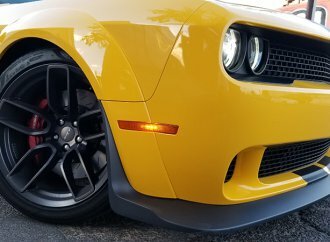 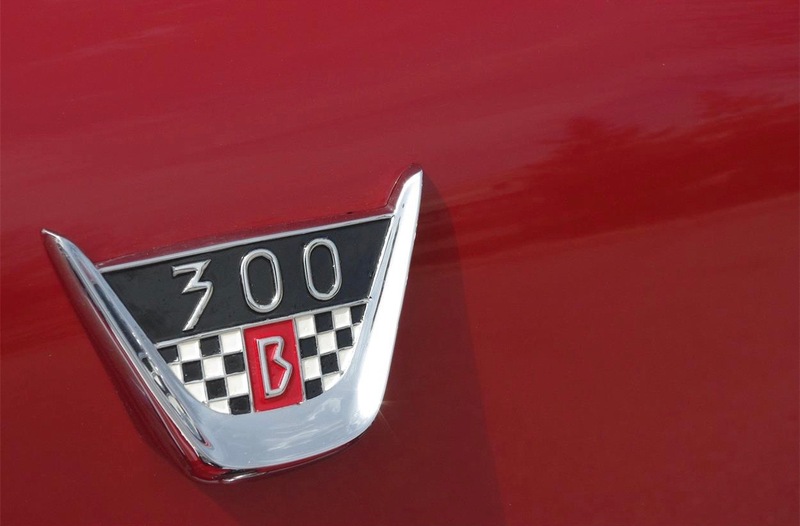 The 300 number came from the horsepower rating. 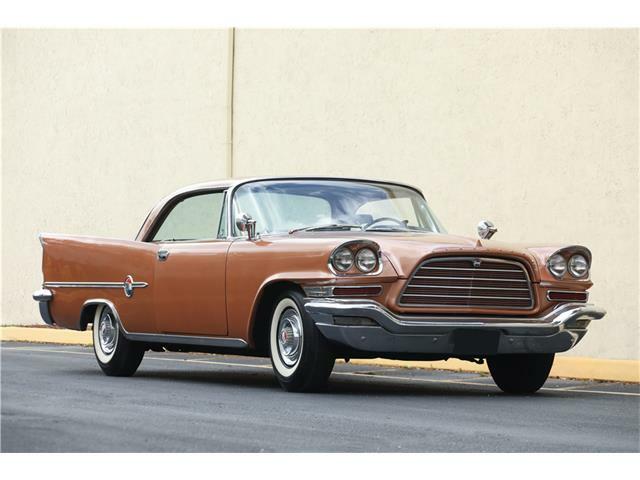 For the 1956 model year, the car was the 300B and thus the letter series was under way and would run through the 300L for 1965. 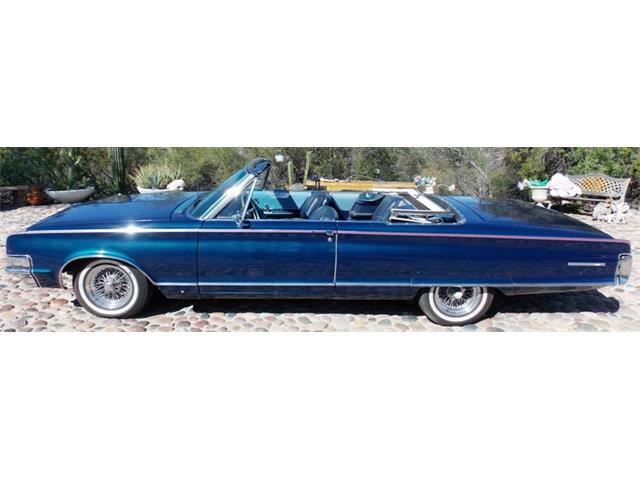 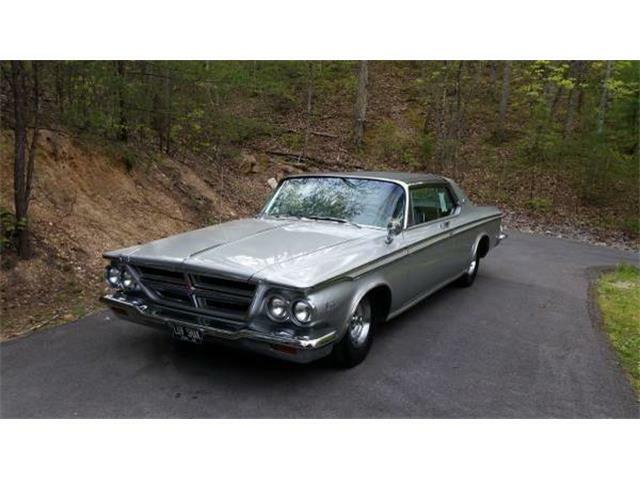 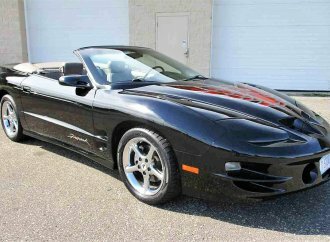 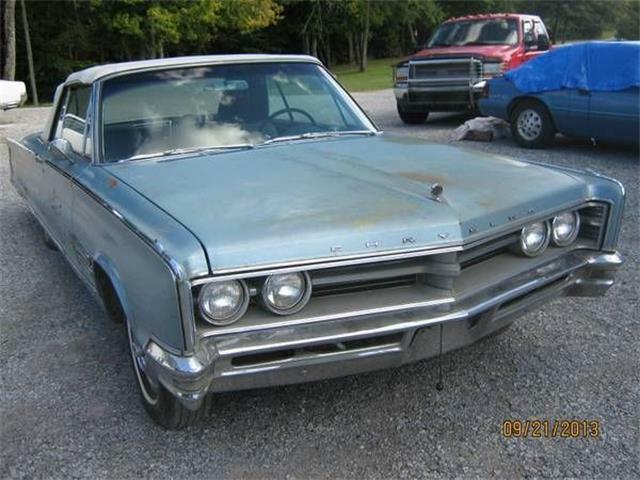 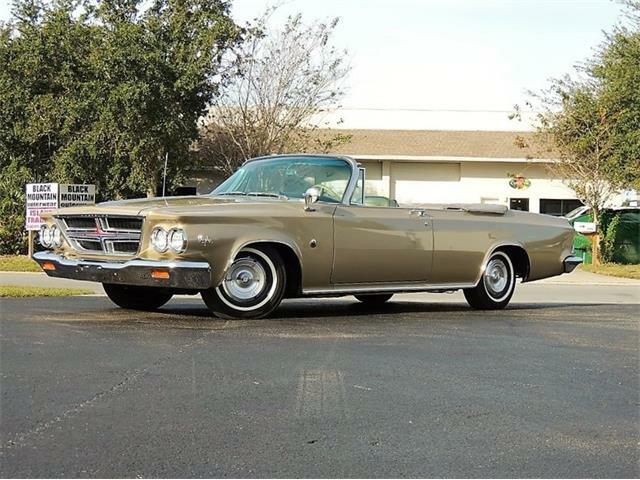 The Pick of the Day is one of those 300B cars, advertised on ClassicCars.com by its private seller. 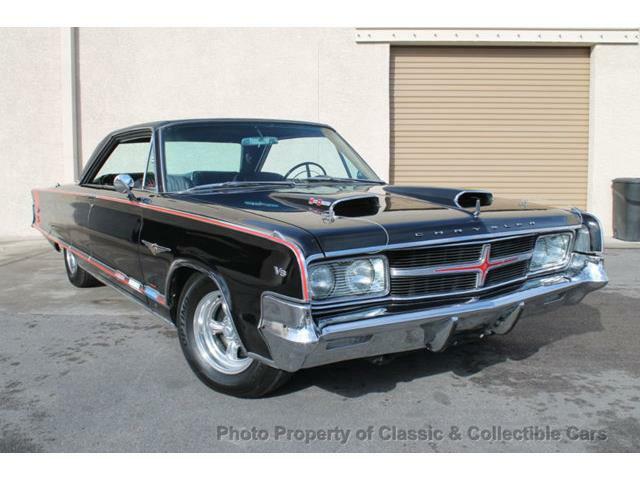 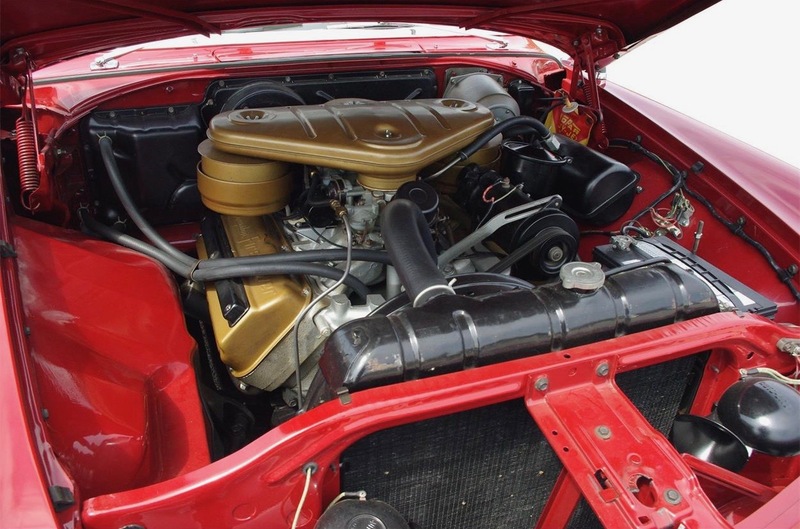 The car carries its original 354cid Hemi V8 topped by a pair of four-barrel carburetors. 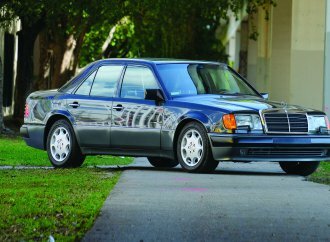 The seller notes that only 1,002 were built and that 290 are known to still exist. 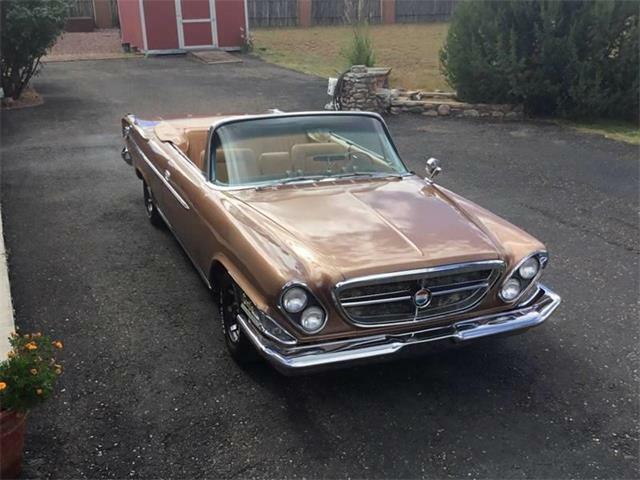 “Luckily, this 300 has been given a fantastic restoration over 10 years ago and stored shortly afterwards in a private collection,” the seller reports. 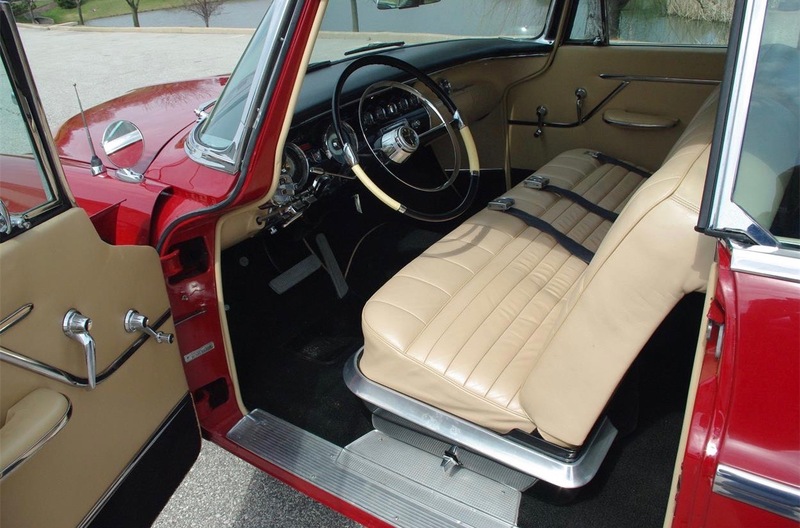 The car is Regimental Red with light buckskin leather interior. 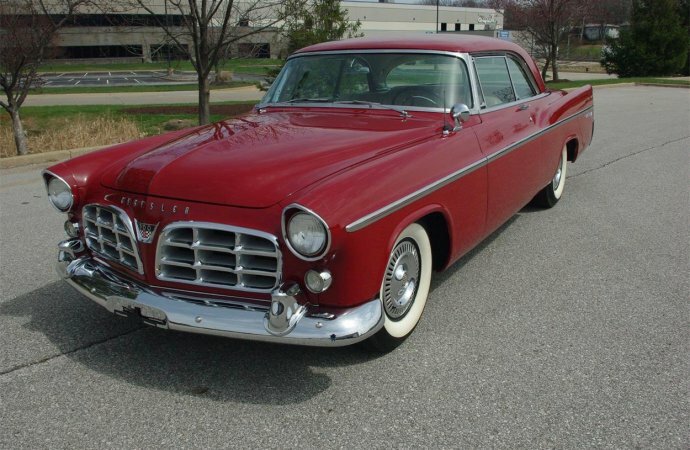 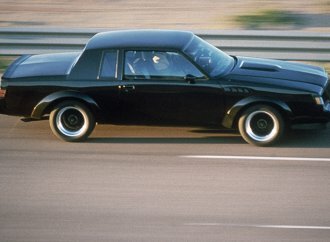 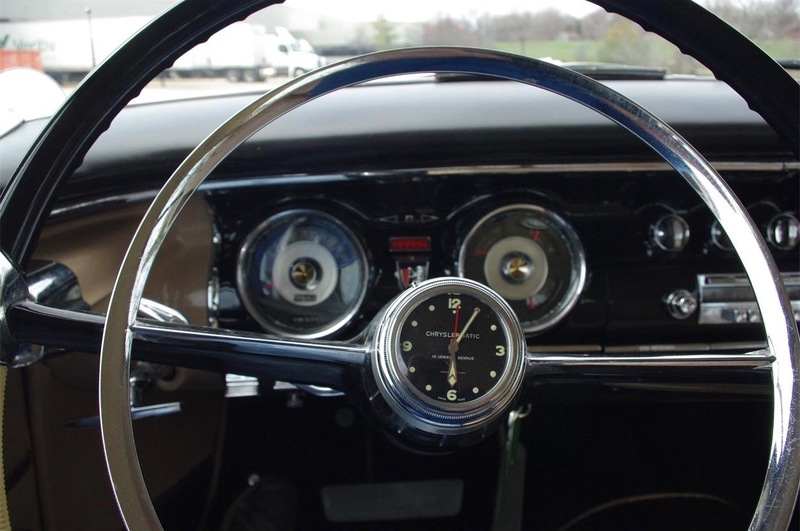 The letter-series cars were both muscular and luxurious, and this one has power steering, power brakes and Chrysler’s Power Flite push-button transmission. 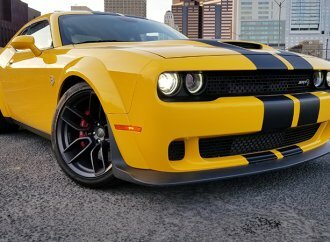 The car is located in St. Louis, Missouri. 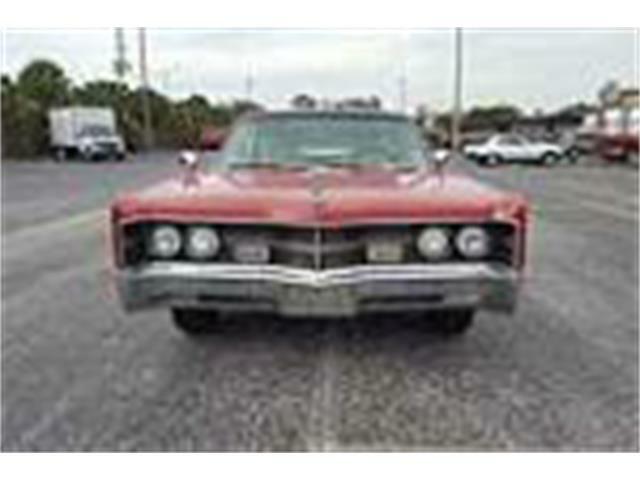 The seller asks $84,500.